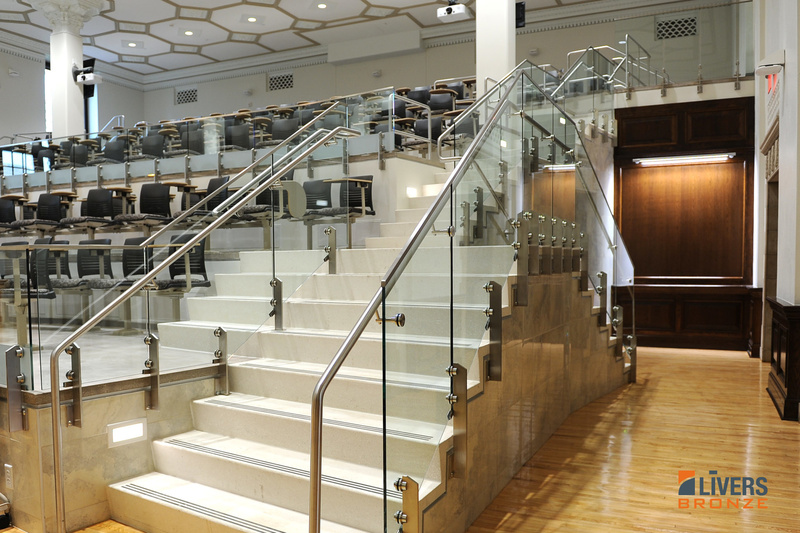 The ground-breaking 20/20 railing system has perfect vision. 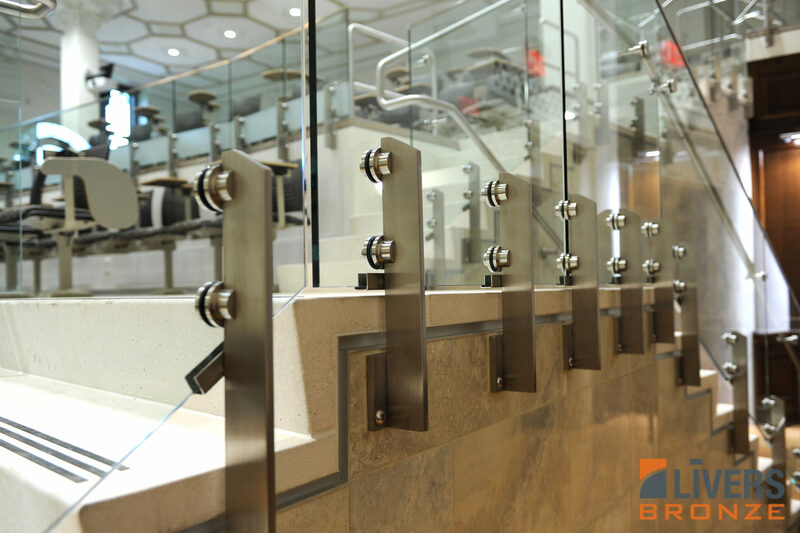 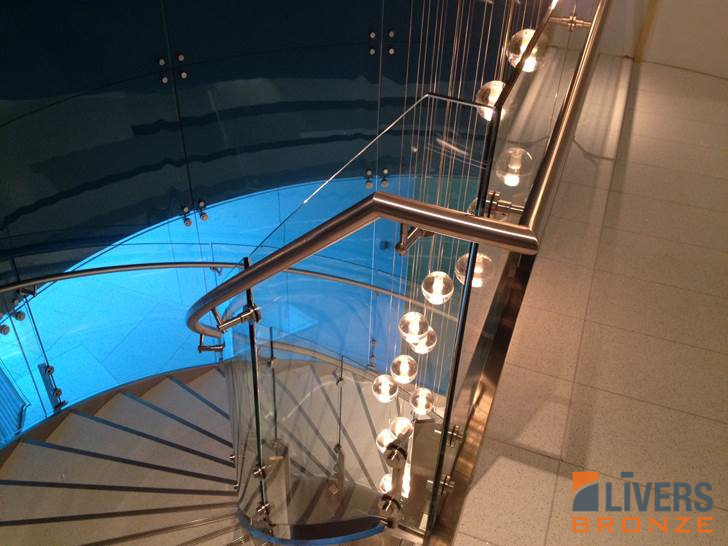 The clean look of a glass railing system is combined with stylish, low-profile stainless steel supports that can be either side or top mounted to the building structure. 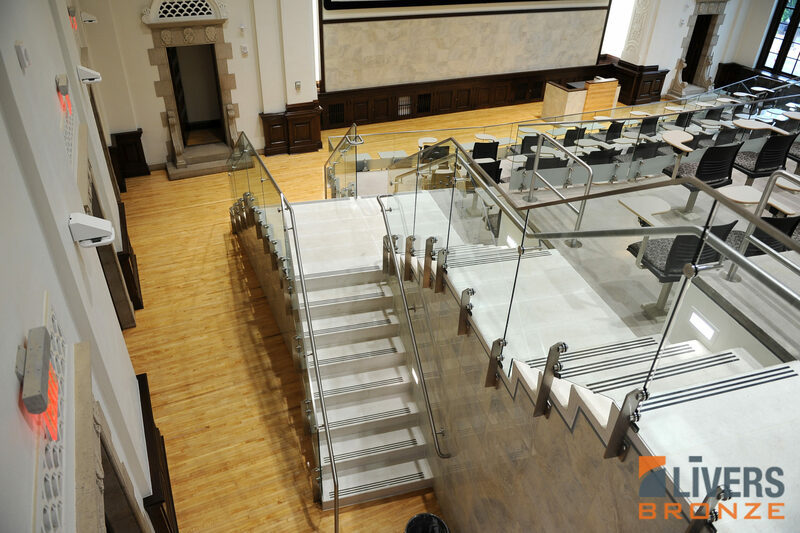 Superb strength, coupled with a variety of handrail and bracket combinations, make the 20/20 ideal for a variety of design situations.